St. Theresa Bon Ton Festival is a local tradition that began over 38 years ago. We pride ourselves in being family friendly. We offer something for everyone! 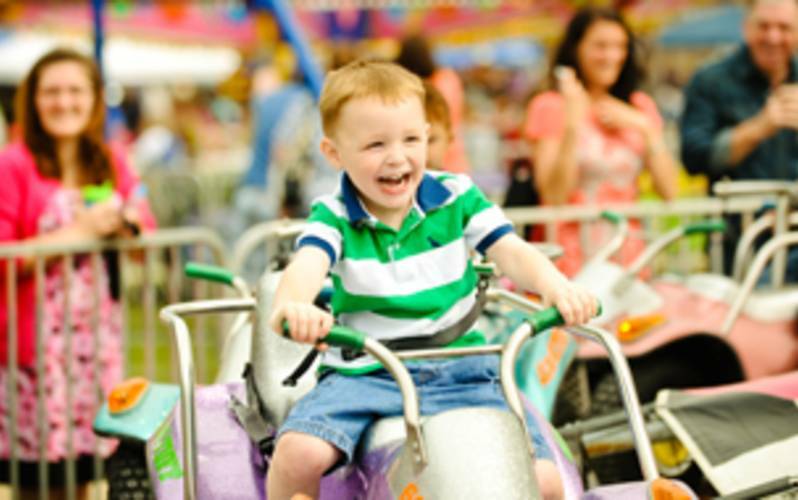 There is a wide variety of delicious food, plenty of rides and awesome music! We have a large covered pavilion with seating for eating, visiting and listening to music. We have a live and silent auction, garage sale, cake walk, face painting, sweet shop and much more! We invite all to come out and enjoy an awesome weekend full of fun! The festival will be held September 14-16, 2018 at the church grounds.